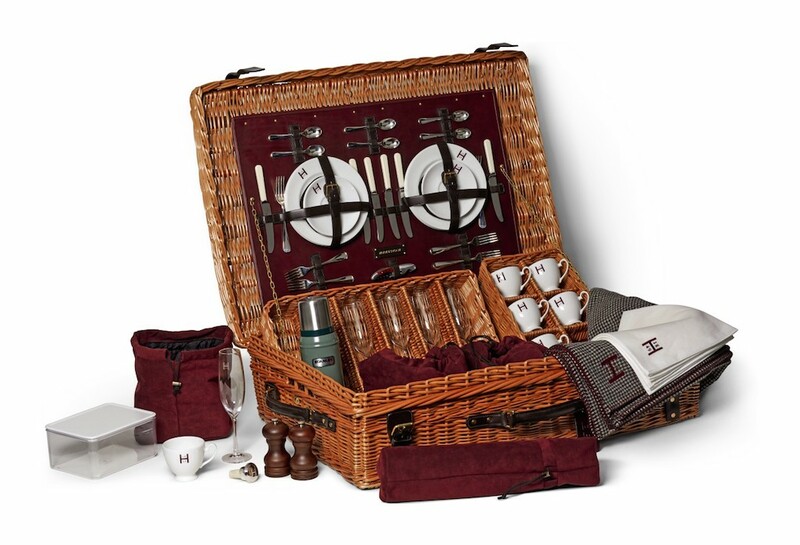 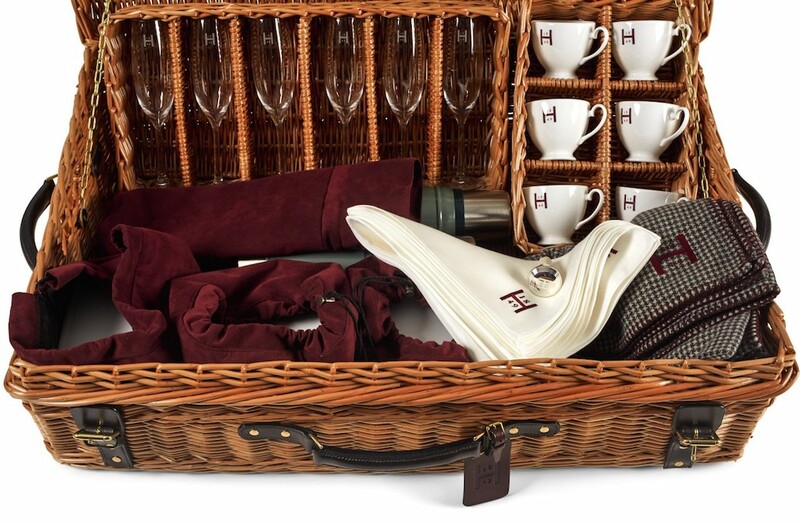 For the creation of its first bespoke picnic hamper, Huntsman worked with Amberley Hampers to create the ideal set for an English picnic. 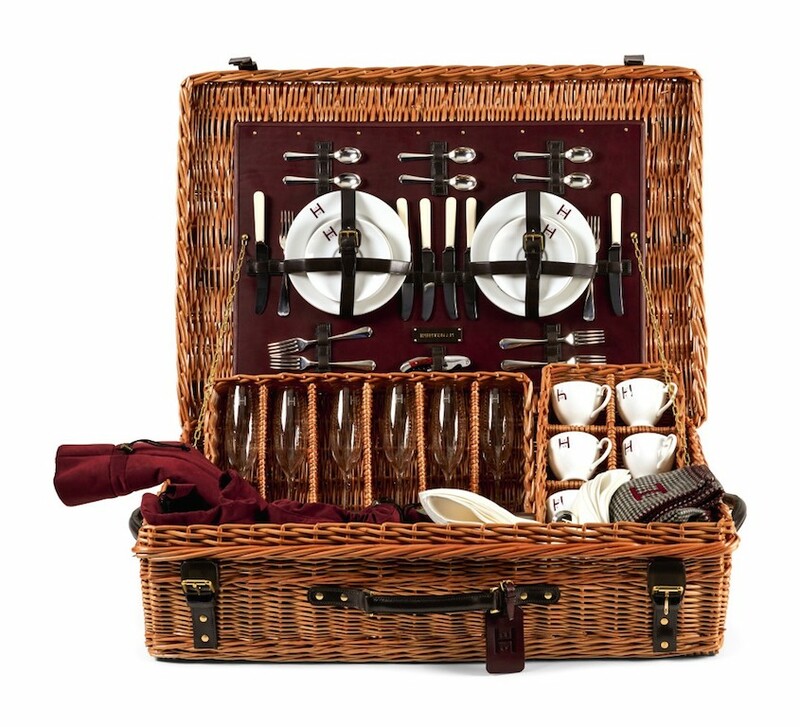 Amberley is known the world over for creating the finest, hand fitted picnic hampers from their workshop in the beautiful, wooded Surrey Hills in the south of England. 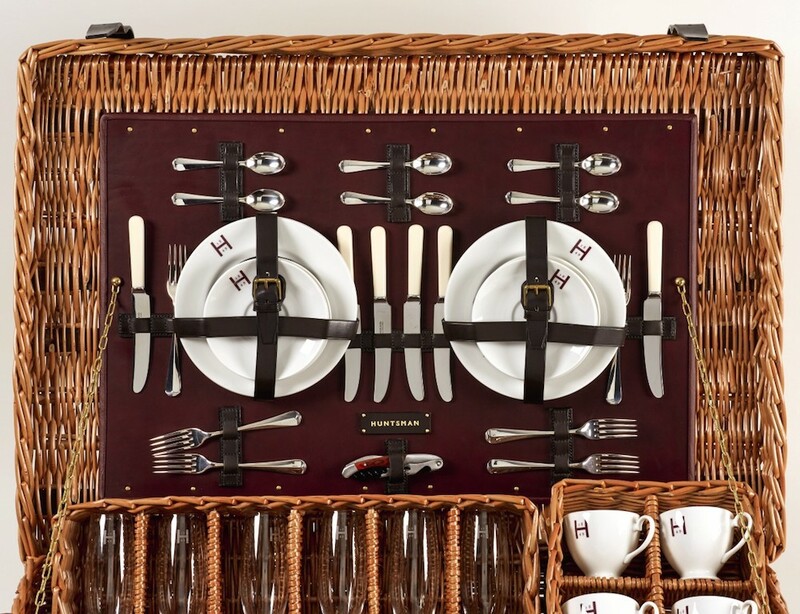 Featuring Huntsman monogrammed cutlery, crockery and flasks, the hamper contains sets of six plates, cups and saucers, knives, forks, teaspoons, napkins and champagne flutes. A cork screw bottle opener, wine stopper, three storage containers, two flasks and a set of salt and pepper grinders are also included – just add food and drinks for a merry moment in the outdoors. 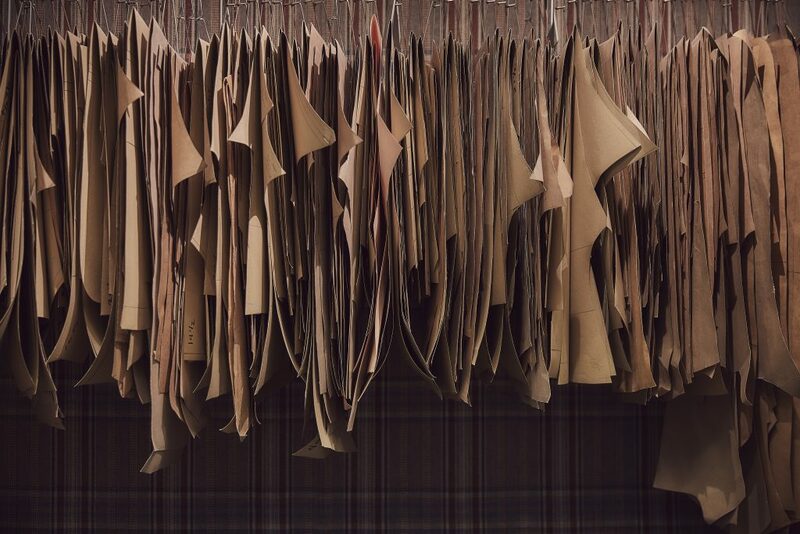 The storage bags that cover the containers to ensure a hygienic experience, are in fact NASA approved. 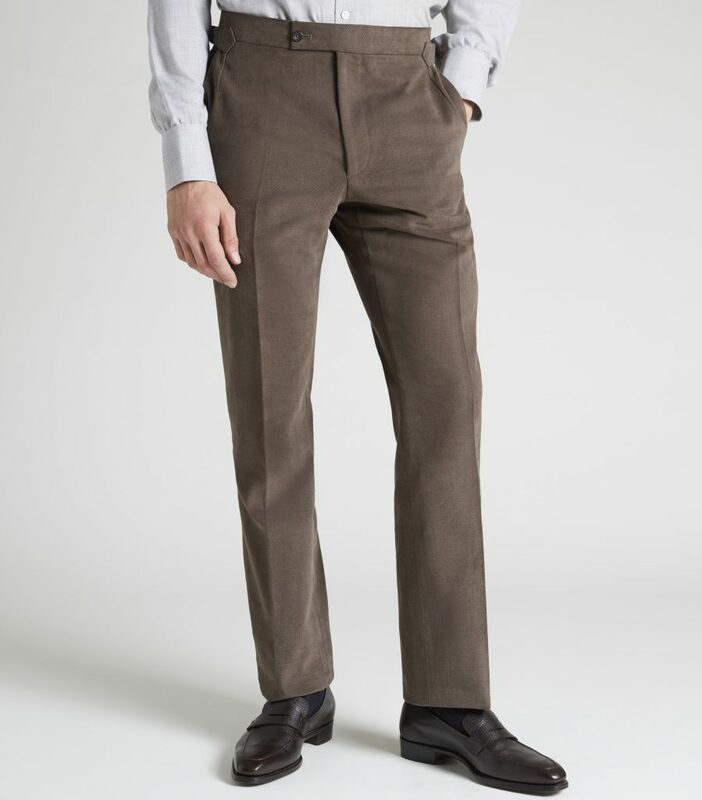 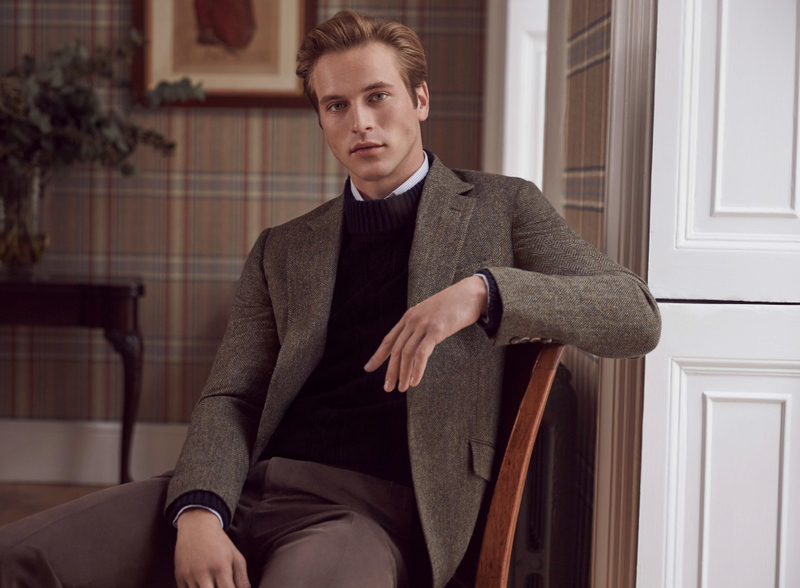 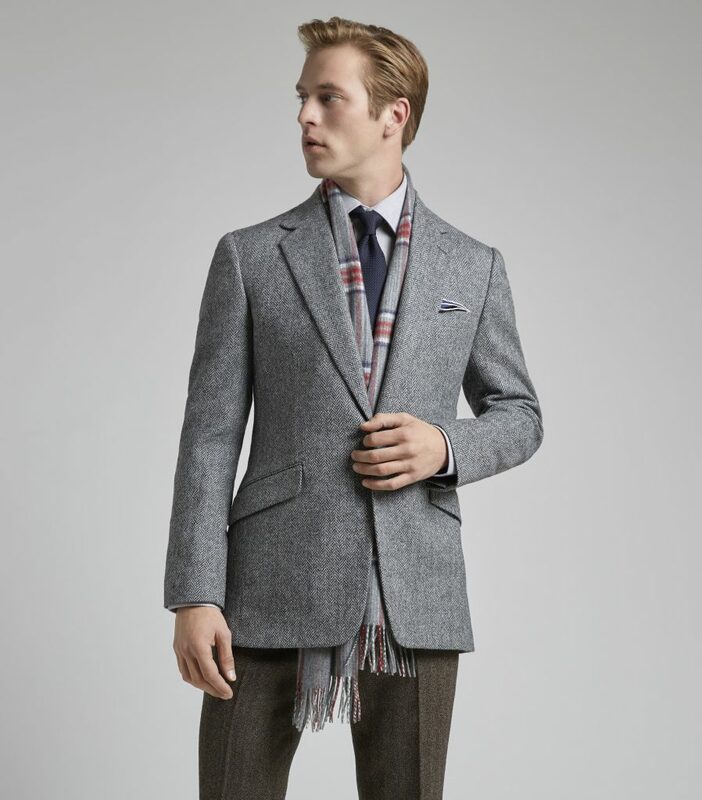 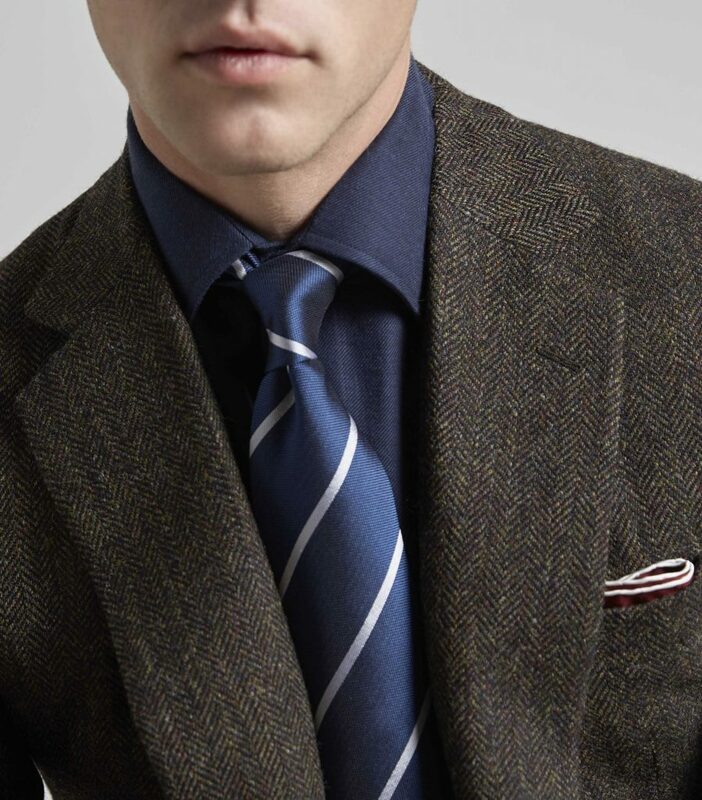 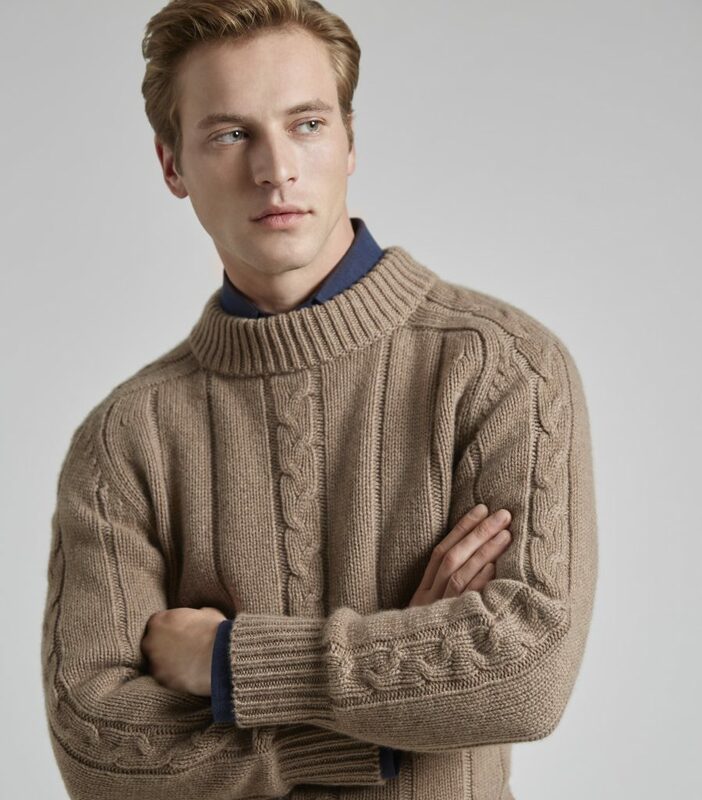 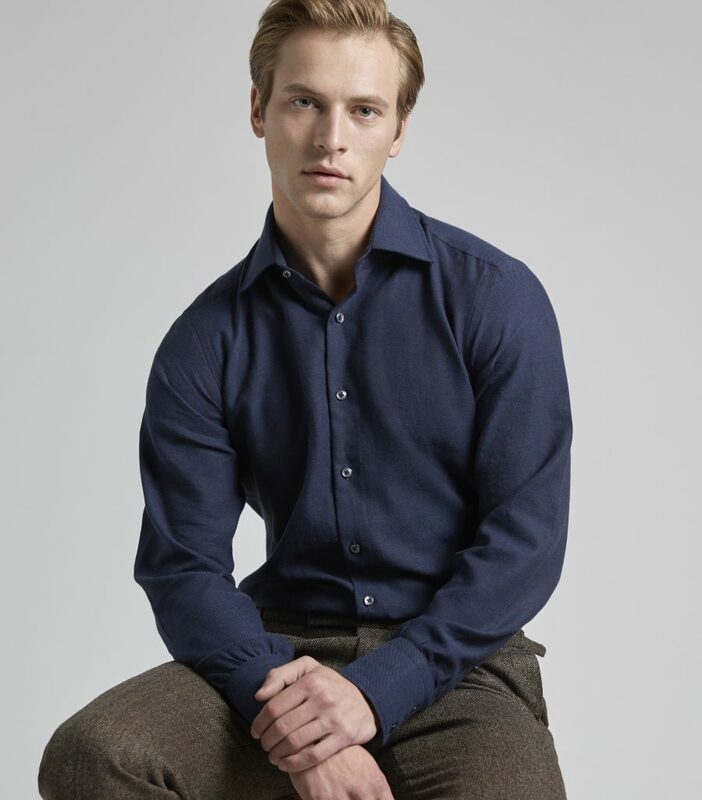 A Huntsman tweed cashmere throw has also been included for protection against the chilly British weather.